Happy Thanksgiving everyone! 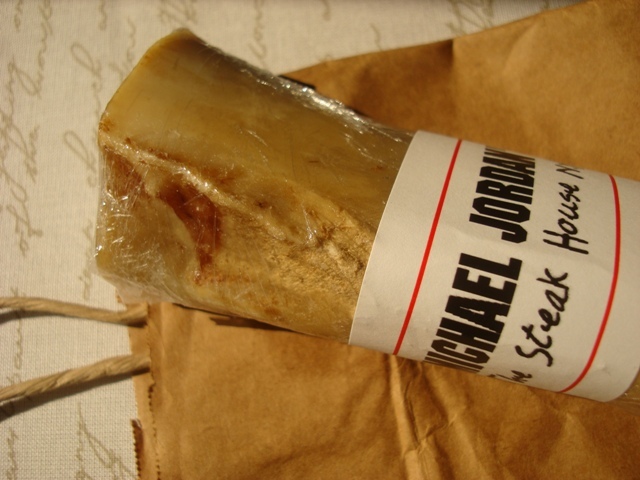 Today Sam got a very special treat from Michael Jordan’s Steak House in NYC. Posted on November 24, 2011, in The Crazy Life of Sam. Bookmark the permalink. Leave a comment.